Living with gut issues isn’t easy, you are limited in your food choices and this may make you feel frustrated at times. Especially when you are out with your friends and everyone is eating pizza. It is important that you develop a recipe collection that can add variety to your typical gut friendly diet. 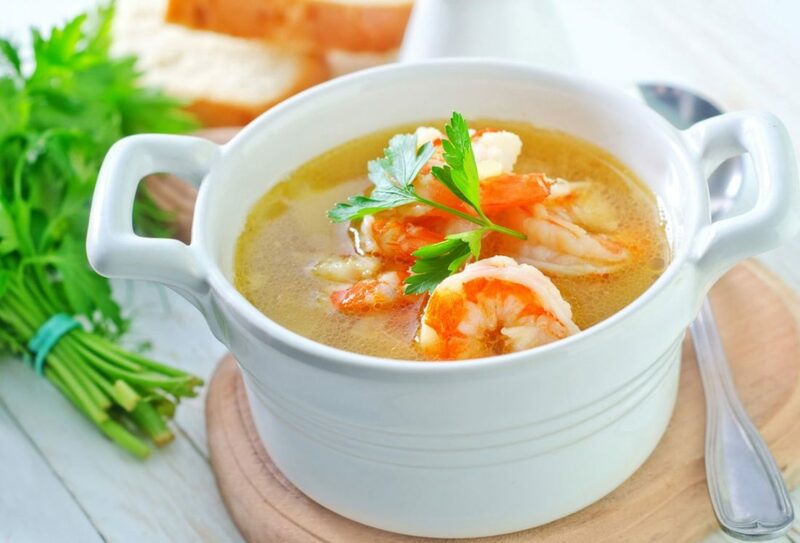 Today I am sharing with you Tom Yum recipe, that is just divine. Presented by professional chef Walter Trupp, fault proof, and easy to follow. Discover Heal Your Gut with The Lost Art of Fermentation Nutritional Workshop, or book one on one consultation with me for an extra help.